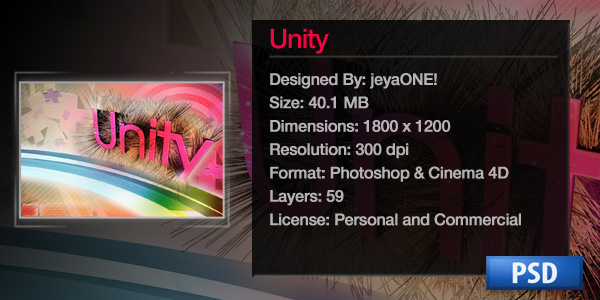 Here is another fantastic pack to add to your collection. 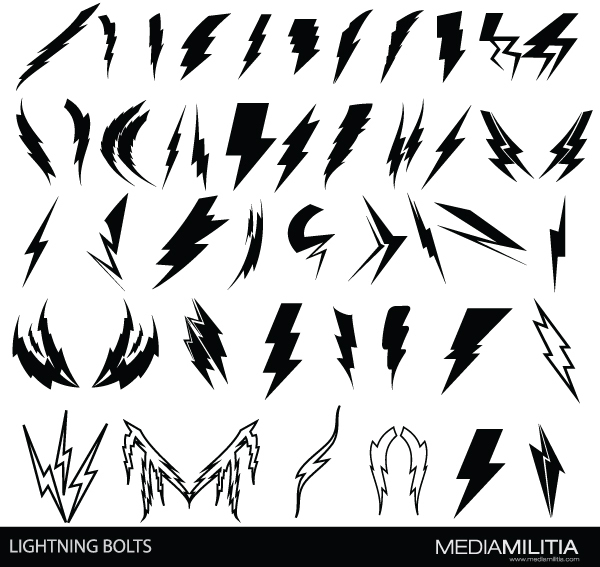 These awesome lightning bolts can add a little shock-value to any design. Send us your designs that you used these with. 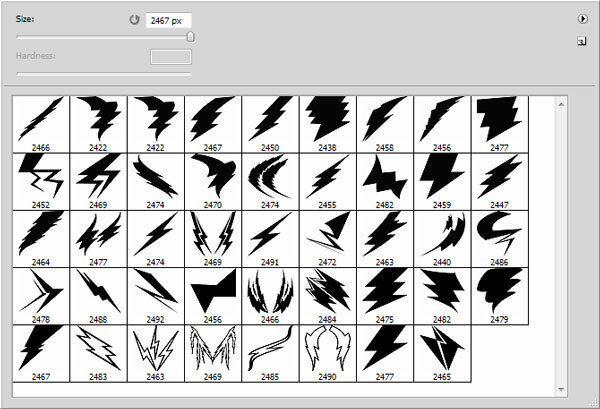 The images are vector EPS and the Photoshop Brushes (ABR) are all high quality ~2500px. As with all of our resources, personal and commercial use is welcomed and encouraged! Your welcome! Keep coming back as we have more in store. Great your back with new freebies. Great to be back! More are on the way! I am starting a New line of Guitars, my first production guitar is a Lightning design. I needed to make a stencil for the airbrush work, you just saved me hours if not days in designing this guitar. Thank you so much. You asked for ideas, maybe some really cool flames on fire. I will use them on one of my guitars, I will be sure to give you credit when I list the guitars on line. Just swing over to my site I will have a link to the guitars on my site, and a link to your site. Ok! Again, Thanks a bunch, Great Work. That’s great! Glad we could help…. Thanks! Keep coming back for more! I am finding this pic. but I can’t find it in the google pics. thanks for sharing it. this is really helpful for me. Any Mac types of this program? Thank you sooo much for all you put on your page. I love you for that. Wow. You are gifted. I just discovered your product and I am stunned, jealous, and a little bit turned on. I hope to someday approach the skills required to produce such mesmerizing art. And I’m not just talking about the lightning. The entire line is great, and your associates also amazing. Thank you, thank you, thank you! These will come in very handy, thanks! Can we use this with mac’s? Greatly appreciate your work, thanks for sharing.